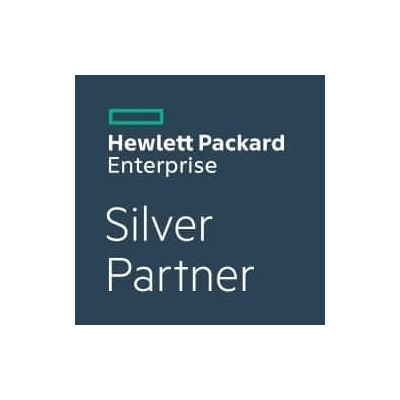 HPE is a leading technology company that helps fosters business transformation. Tier 1 all-flash data storage array that can scale from midsize to the largest enterprises and service providers, for instant application provisioning and high levels of service. 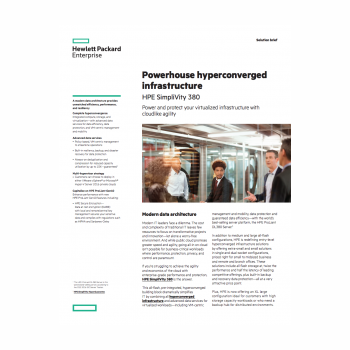 HPE 3PAR StoreServ was built to meet the extreme requirements of massively consolidated cloud service providers. With over 3M IOPS and consistent sub-ms latency, 3PAR transforms midrange and enterprise deployments with solutions from a few TBs to more than 20PB scale. 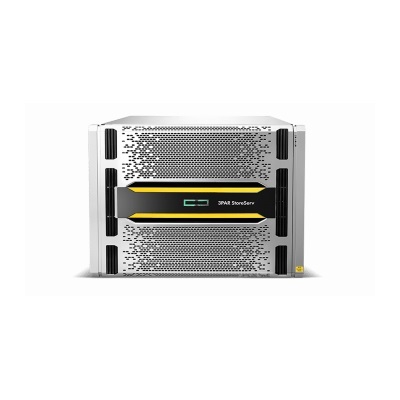 Experience the Power of Predictive HPE Nimble All Flash Arrays combine a flash-optimized architecture with HPE InfoSight Predictive Analytics to achieve fast, reliable access to data and 99.9999% guaranteed availability. 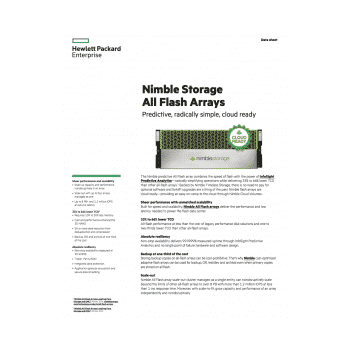 All Flash Arrays are radically simple deploy and use – and are cloud-ready – providing an easy on-ramp to the cloud through HPE Cloud Volumes. Backed by our Timeless Storage program, optional software is included and forklift upgrades are a thing of the past. 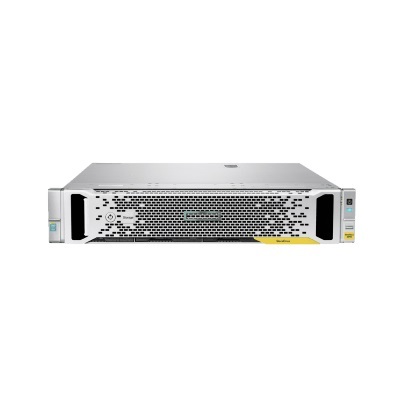 Flash-enabled arrays that raise the entry storage bar, making application acceleration possible for a wide range of budgets. 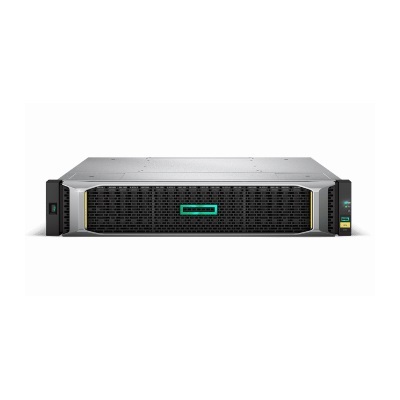 With over half a million units deployed, you can invest with confidence in HPE MSA Storage. 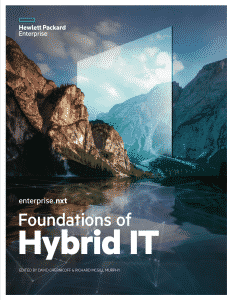 From best-in-class performance—including hybrid flash for application acceleration—to intuitive setup and management, HPE MSA delivers affordable entry level storage solutions for small and midsize businesses as well as departmental or remote office workloads for enterprise customers. 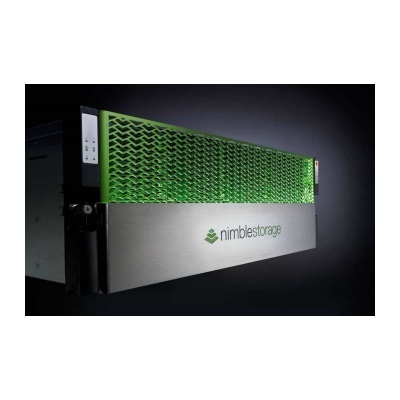 Backup appliances that offer simple affordable and flexible data protection with rapid recovery and application integration. Deploy the fastest data protection solution in the market to secure your growing data while reducing cost, risks, and complexities.